This pretty House Finch on a branch was photographed at the Jamaica Bay Wildlife Refuge in Queens New York near the visitors Center. 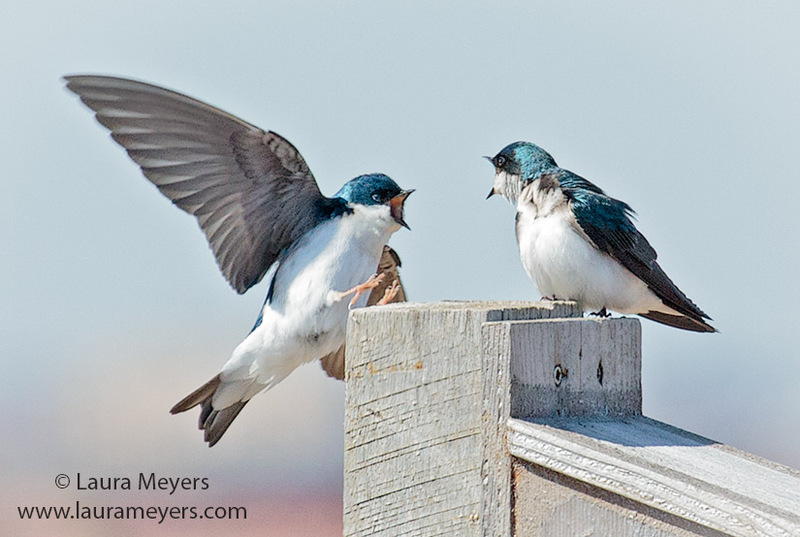 I used the Canon 5D Mark III with the 100-400mm lens to take this picture. 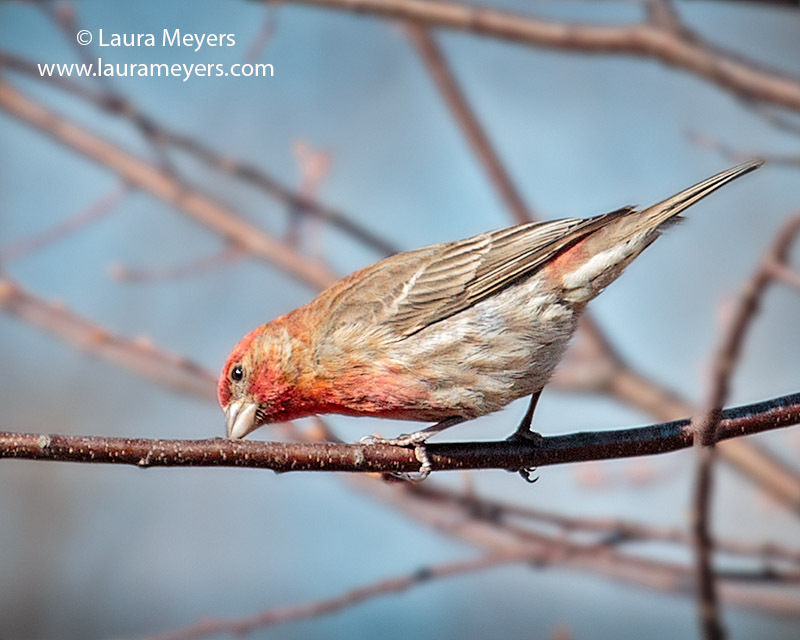 This entry was posted in Birds, Jamaica Bay Wildlife Refuge, Songbirds and tagged House Finch, Jamaica Bay Wildlife Refuge on April 16, 2014 by Laura Meyers.